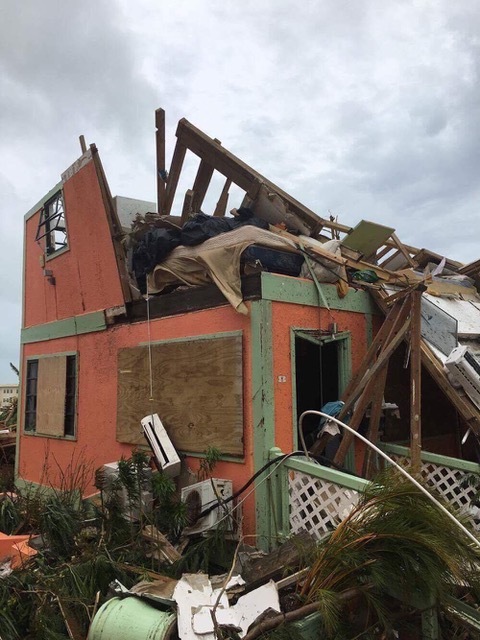 In the early morning hours of September 6, 2017, the Summit Resort Hotel was destroyed by Hurricane Irma, a category 5 hurricane bearing sustained winds of 185 miles per hour with gusts of 220mph. 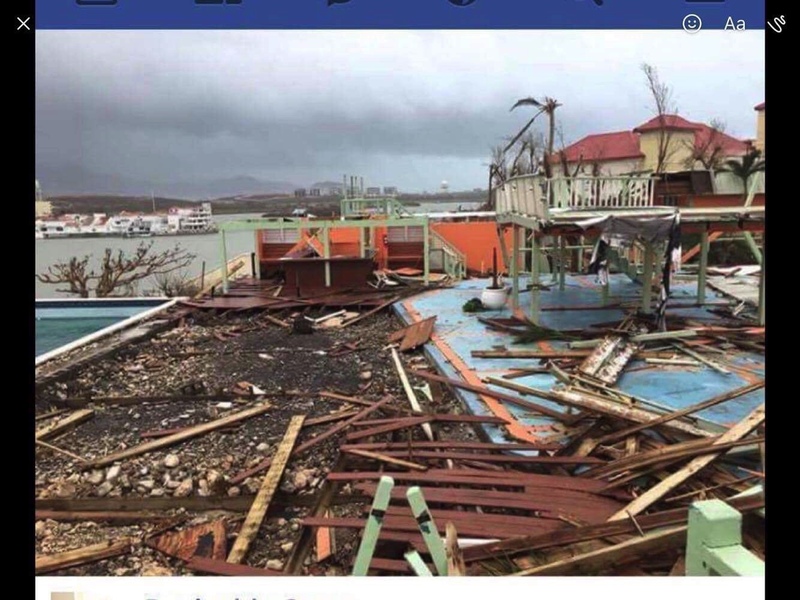 Irma flattened some of the Summit's buildings entirely, blew the second floor off many others, wiped away the pool deck and destroyed the restaurant and bar as well. A few images appear below. The Summit opened for business in 1973 as one of the earliest hotels on the Dutch side of Sint Maarten. Back then, there were only three commercial properties between Princess Juliana International Airport and the border with French St Martin. 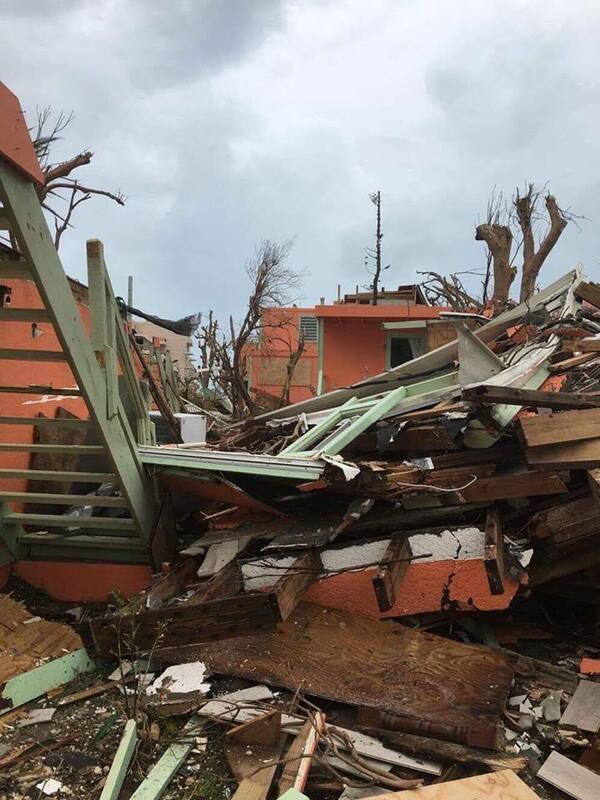 One was the Concord Hotel, which became Sonesta Maho and expanded greatly, another was the Mullet Bay Beach Resort, which was destroyed by Hurricane Luis in 1995, and the third was the Summit. 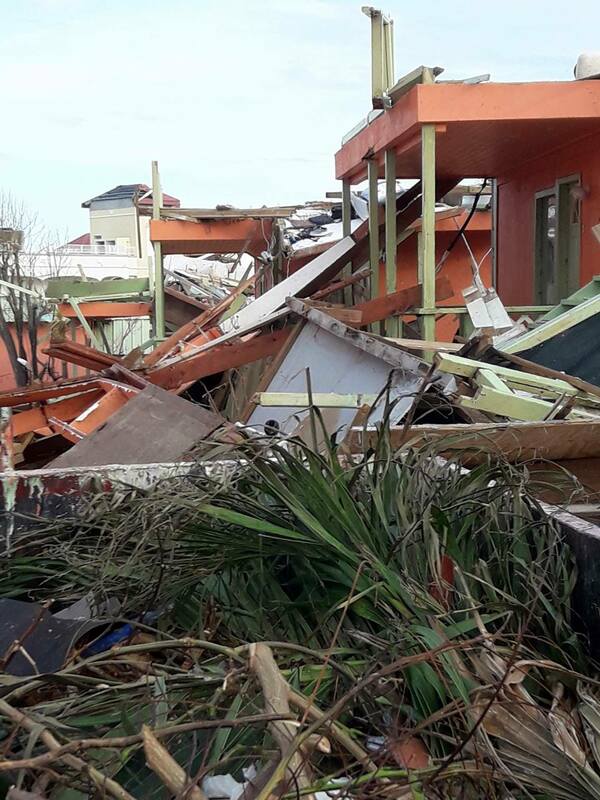 Everything else was private homes, trees and brush. It was a beautiful time on the island. Over the years the Summit became known for delivering a warm, friendly and welcoming environment to guests. We referred to it as "Old World Caribbean Charm." Our staff treated guests like family which led many guests to return year after year, many for over 30 years, to what they referred to as their "home away from home" in St Maarten. In recent years, the Summit garnered rave reviews on TripAdvisor, winning the Certificate of Excellence Award eight years in a row, being inducted into the TripAdvisor Hall of Fame and, in 2017, winning TripAdvisor's most coveted honor, the Travelers' Choice Award, an award bestowed on only the top 1% of all hotels worldwide. The Summit is now closed permanently. We have been fortunate to have enjoyed 44 wonderful years on Sint Maarten and are eternally grateful for all the wonderful times, great guests and happy memories of a place that was truly considered home by so many. We thank all of you for your past patronage of the Summit and we encourage you to continue visiting the beautiful island of Sint Maarten.